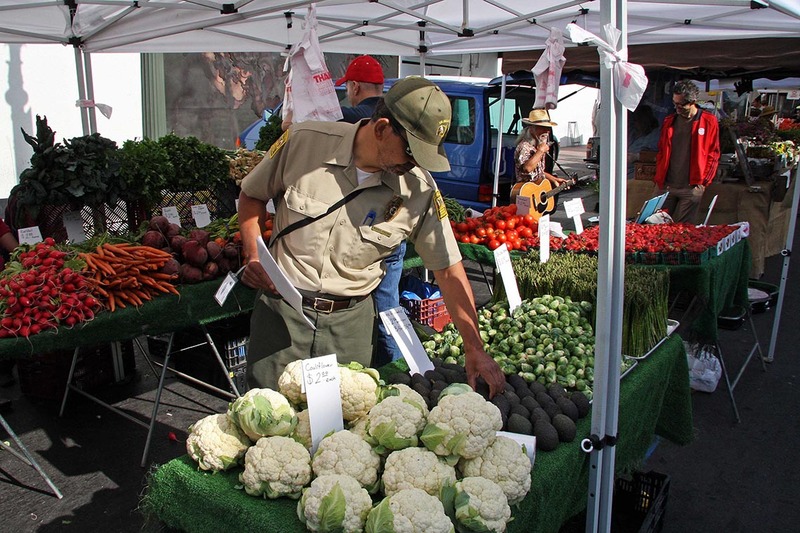 The term "certified" used in the phrase "Certified Farmers' Markets" means that the produce is brought to the market straight from the farm, either by the farmer personally, a family member, or by an employee. Only California grown produce may be certified. 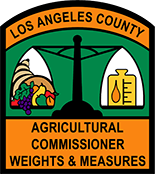 County of Los Angeles agricultural inspectors visit and certify participating farms growing crops locally. We inspect the markets and review each farmer's papers for accuracy, thereby certifying that the farmers are only selling what they, themselves, have grown. 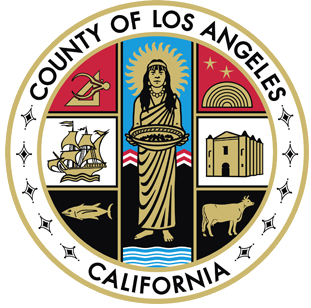 Every county has their own Agricultural Commissioner's office providing certification for farmers in their counties, many of whom travel to the County of Los Angeles to sell at the many markets here. Find a Certified Farmers' Market near you by clicking the button below.